Our luxury limousines & party buses are reserved well in advance of the date. Don't put it off. Our modern limo bus fleet will take you wherever the party leads you in the Dallas-Fort Worth area. Our helpful reservation specialists are standing by 24 hours a day, 7 days a week to assist you with your limousine needs. Secure Your Reservation Date Today! Rent the vehicle of your dreams! Thank you for taking a moment to visit our website. 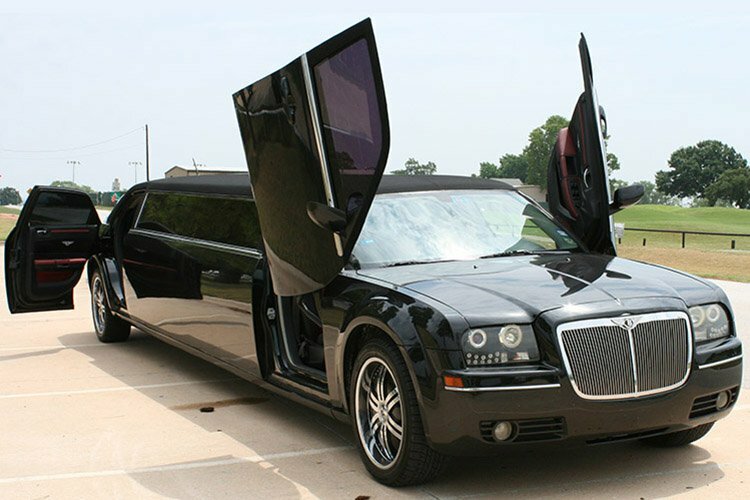 Dallas Limousine Service is the number one provider of luxury transportation in the Dallas-Fort Worth metroplex area. Our limousines are rented out on an hourly basis and they include a professional chauffeur who is expertly trained to give you the kind of service that our company is known for. We will treat you to one of the classiest and most elegant experiences on wheels, and all at a price that you can afford. A night out with one of our amazing vehicles will be unforgettable. We hope that our site will be more than adequate to provide you with all of the information that you're seeking. Our company provides our hourly limo service for all types of events, with some of our most popular events including weddings, bachelorette parties, bachelor parties, birthday parties, and sporting events. 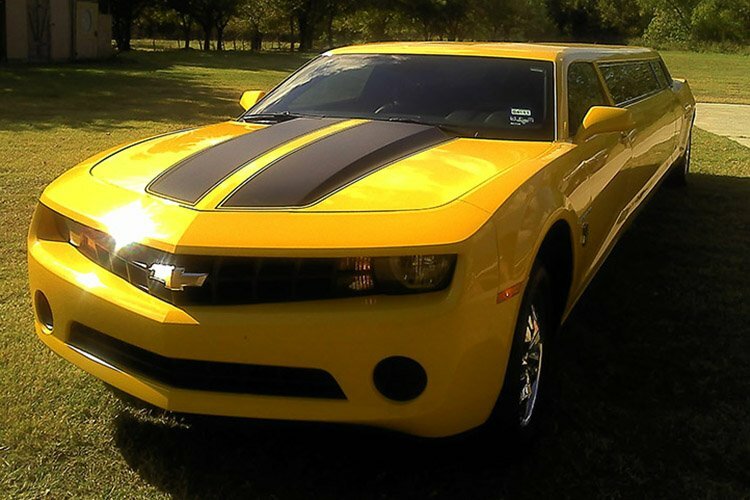 We also take our customers to many of the exciting yearly events, like the Dallas Autorama, the Grapevine Wine & Arts Festival, and several others. 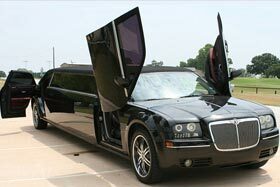 Customers who are parents of teens love to utilize our safe transportation for their kids' high school proms and sweet sixteen parties. 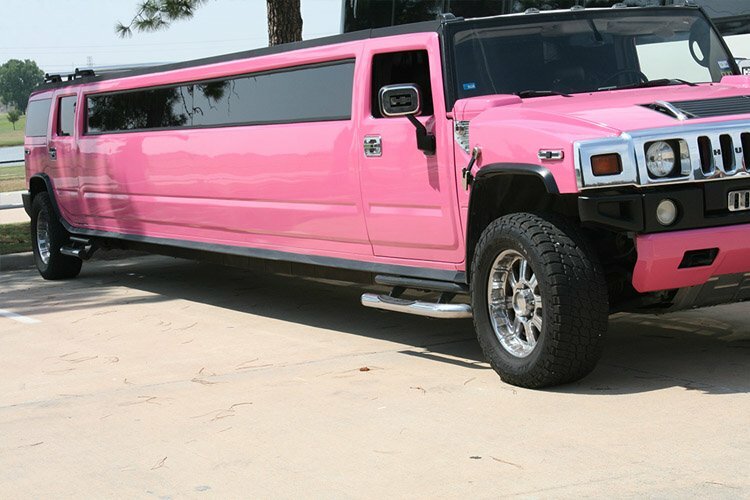 Our business customers love arriving at their conferences and conventions in our limousines too. For any type of event you have planned, we would be more than thrilled to take you anywhere you'd like to go! We're very proud of our beautiful fleet of vehicles, which is made up primarily of the two most popular limousines in the world, the classic Town Car limousine by Lincoln and the modern Escalade limo by Cadillac. Either one of those will serve you very well for all types of events and if you're having a hard time choosing between the two, don't hesitate to get in touch with us by phone or email and we'll help you make up your mind. 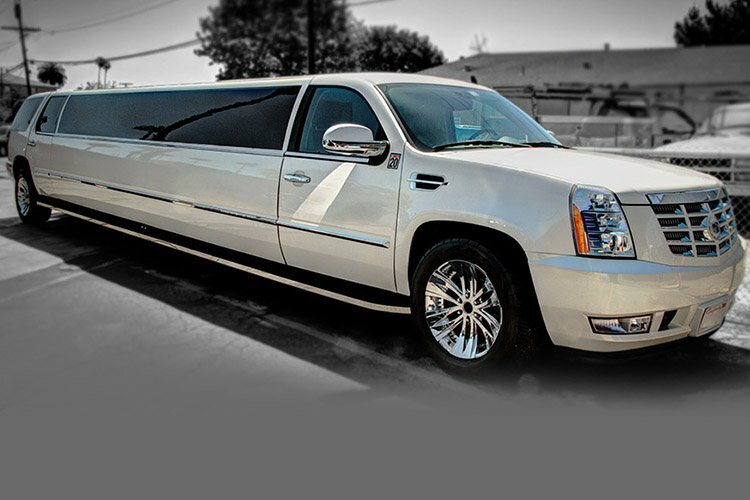 We also offer a variety of other limousines and limo buses, and more. Call or email us today! Everything is bigger in Texas, and that certainly includes parties! And what better way to make a party bigger and better than with a head-turning mode of transportation? If you're planning any type of celebration like a wedding or birthday, or a big outing to a concert or to a Cowboys, Mavericks, Stars, or Rangers game, take that event to the next level by renting one of our luxurious vehicles. We service the events listed below and countless others. 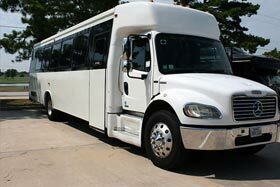 In fact, you can rent a limo or limo bus for absolutely anything, and with our 24 hour service you can have the transportation you want when you need it. 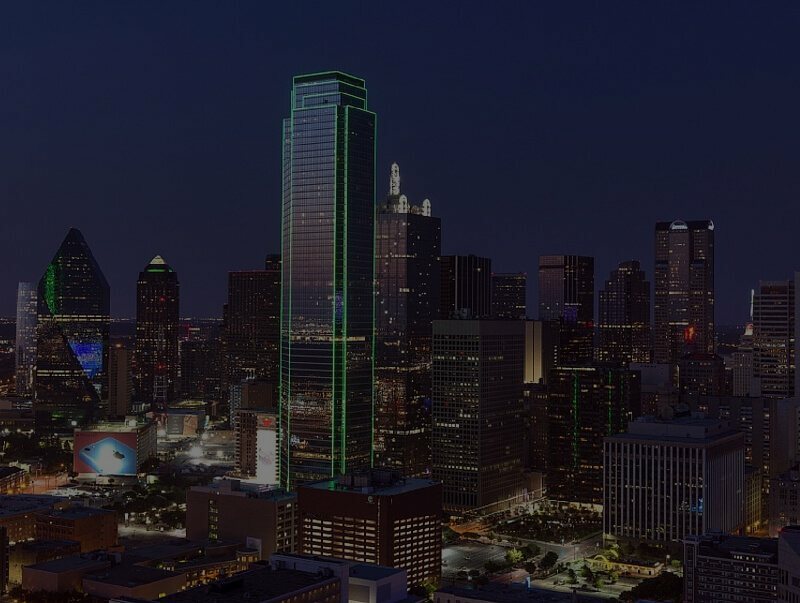 If you've got a long trip ahead of you, a Dallas party bus is just what you need! No one wants to be cramped into a small call for a long drive, so why not step it up with one of our amazing vehicle options? Spacious interiors provide comfort while the variety of amenities can set the mood for whatever event you have planned! If you're heading to a concert, get pumped up by playing your favorite music over the stereo; if you're getting married, chill some champagne in the cooler and play a homemade video montage of the bride and groom on the TVs. The possibilities are endless! We know know how important your event is to you, and we are committed to providing our clients with the best service possible. When you're ready to take the next step in your party planning process and reserve a VIP mode of transportation, just give us a call! We'll work hard to make your event unforgettable. We have the experience and expertise required to make sure your big day goes according to plan. Make prom the highlight of your high school years and start the party before you even arrive at the dance. With a party bus the party starts from the second you begin your journey and doesn't end until you get back home. Forget about fighting stadium traffic and getting ripped off for a place to park, with VIP treatment in your party bus! 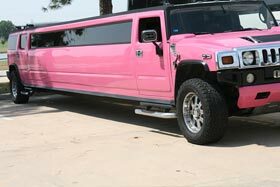 No matter how wild your last single night gets with limousine we will be there to make sure everyone gets home safely. From the trendiest clubs to your favorite local dive bars we will make sure you and your guests stay safe all night! 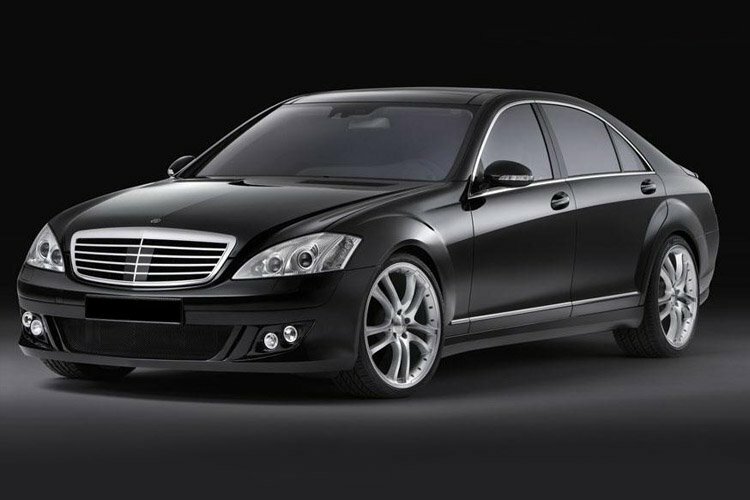 When you choose us as your luxury transportation provider, you don't have to worry about anything. Our vehicles are the latest modern designs, packed with all the amenities you desire, and our experienced chauffeurs know the ropes. Our company was established to provide you with the latest fleet and also the quality service that you deserve. Ready to reserve your dream vehicle? 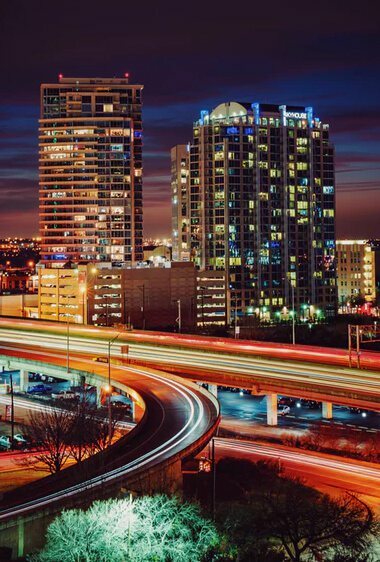 Please take your time to peruse our site, you will find a great deal of useful information about us, the industry and the services we provide to the Dallas-Fort Worth Area. 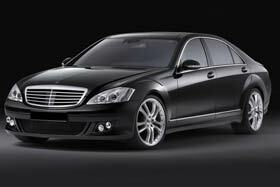 Feel free to contact us with any remaining questions you may have or to book your luxury transportation vehicle today.